A great bass combo needs to be compact and easy to move around without being too heavy yet also be able to move some serious air. 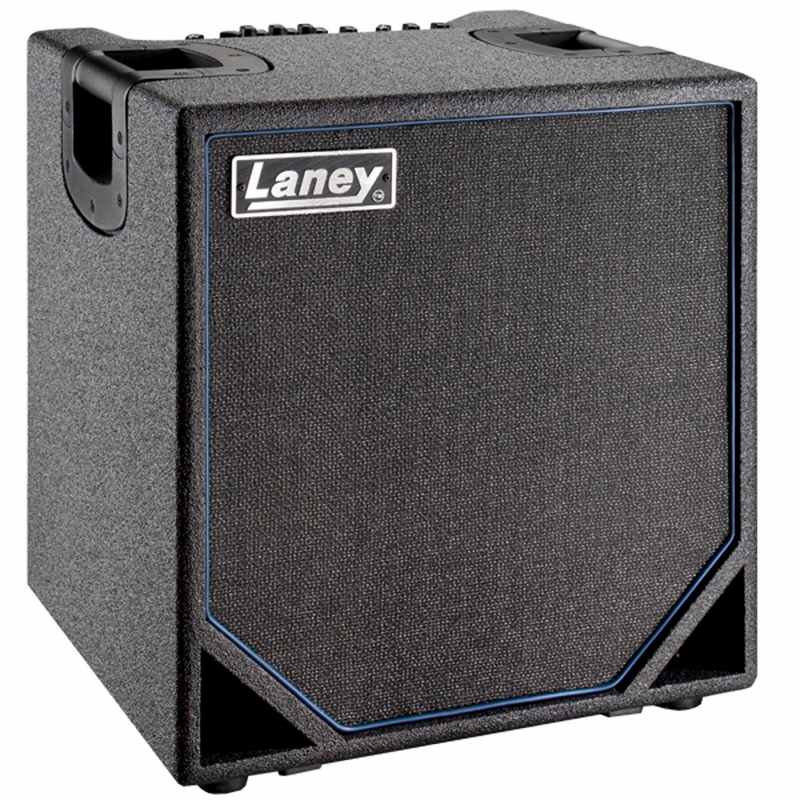 With the Laney NEXUS-SLS112 there's no need to break your back or break your bank to achieve your killer tone. This is a bass combo designed with the player in mind, putting your mind at rest from the moment you plug in, and at 19.5kg plus very competitive and reasonable pricing it won't break your back or your bank! The NEXUS SLS-112 features a fully loaded NEXUS pre amp -- with everything you've come to expect from a true top flight pro product.